The festival is a real celebration of classical music throughout the ages. World-class performers will descend on Fowey for two days of music and conversation. This year, performers include Catrin Finch, former Royal Harpist to HRH The Prince of Wales, and Benjamin Goldscheider, winner of the Brass Category Final in the 2016 BBC Young Musician. 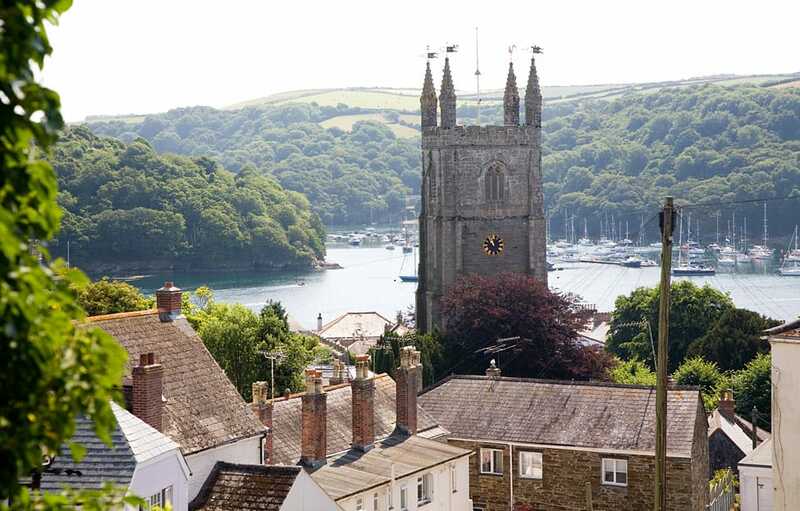 The concerts on the Friday and Saturday will take place in St. Fimbarrus church – an unforgettable and beautiful building right in the centre of Fowey, dating back to the 13th century. Tickets are available online at www.brownpapertickets.com or from Bookends in Fowey. Admission to the evening concerts (7:30pm on Friday and Saturday) is £14 in advance, or £16 on the door. A special young musicians’ coffee concert will take place at 11:30am on Saturday morning, featuring award-winning, young musicians from the region. Admission is £3.50 in advance, or £5 on the door. Discounted tickets for all three concerts are also available for £26. 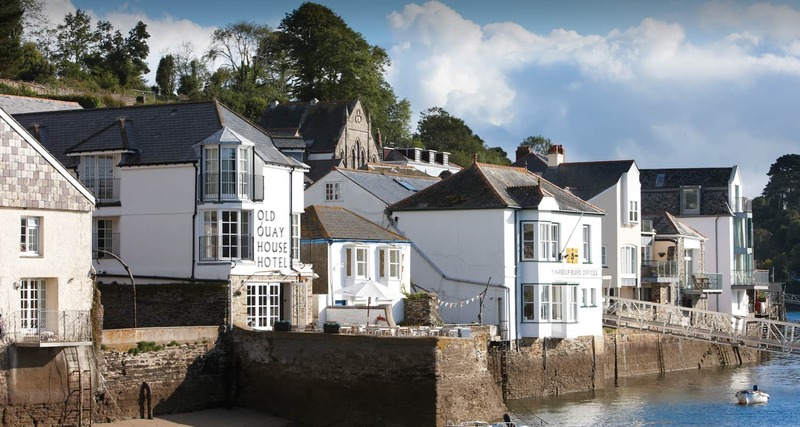 The Old Quay House is a very short stroll from St. Fimbarrus church. Call our team on 01726 833302 to check availability. Lots more information is available on the festival website: www.foweyvalleymusic.org.uk.